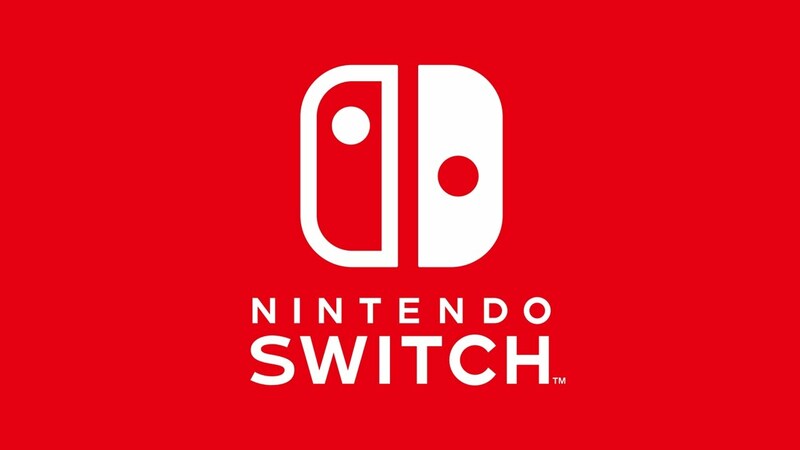 Nintendo has just pushed out a fairly substantial update for Switch. After applying the firmware, your system will be at version 3.0.0. Today’s update doesn’t add a ton in terms of new features. However, there is some new functionality, and a number of improvements such as the ability to add friends from Wii U and 3DS, new Splatoon 2 icons, a fix for issues with HDMI input change, and much more.